We're a digital experience agency, experts in Drupal & Magento. 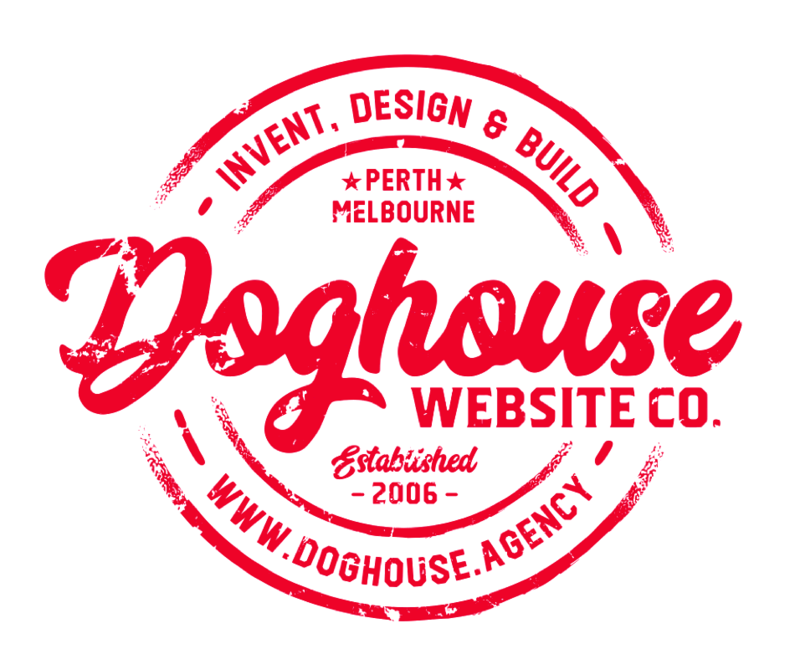 Founded in 2006, Doghouse is an independent agency built by technologists and creatives. We exist to learn, build and transform. Working with PFD Food Services on a progressive web application and B2B decoupled eCommerce build. Today we launched a major update to wa.gov.au implementing decentralised content authoring. This enables State Agencies to build and maintain their own web presence under W.A's whole of government ICT Strategy. MVP build for the Attorney General and Royal Commission. Three and half week project turnaround on the govCMS SaaS Platform. A well oiled project team! At Drupal South? Come say hi, you can't miss us!